Please credit functionlove.net as well if taking out, thanks. 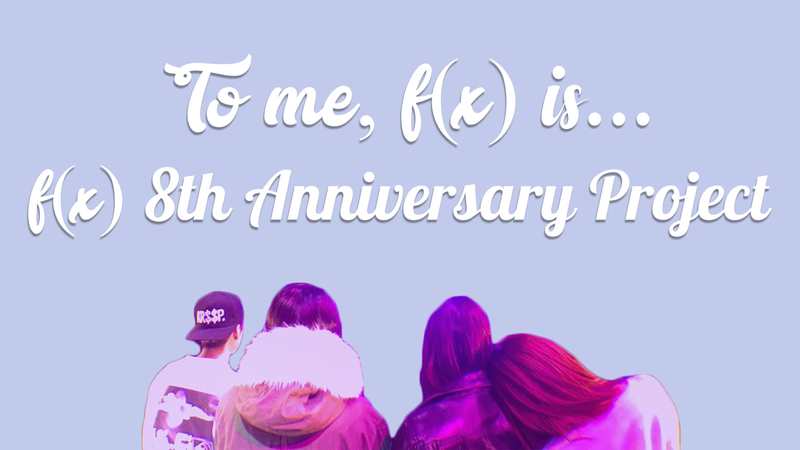 Check out our project for f(x)’s 9th anniversary! 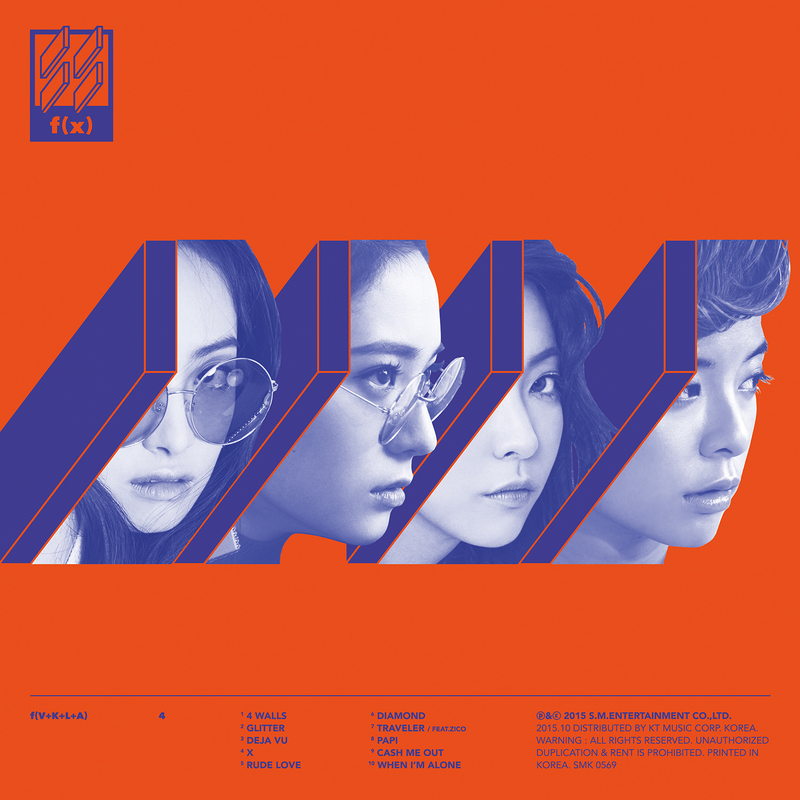 Support f(x) by buying their latest album, 4 Walls! 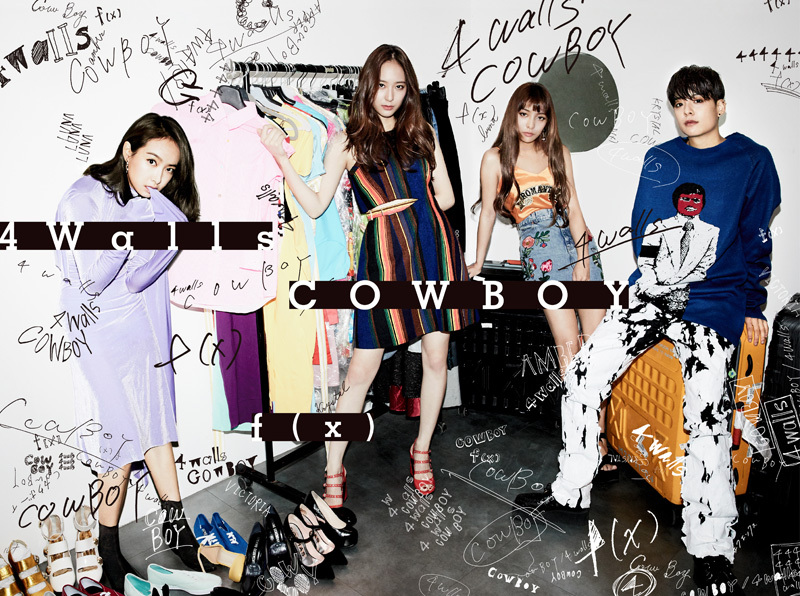 Support f(x) by buying their Japanese single album, ‘4 WALLS/COWBOY’! Get Your Hands On f(x)’s ‘DIMENSION 4 – Docking Station’ in Japan on DVD/Blu-Ray! 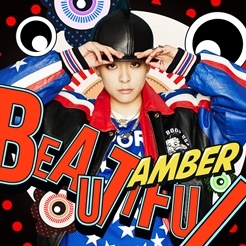 Support f(Amber) by buying her solo album, ‘Beautiful’! Support f(Luna) by buying her solo album, ‘Free Somebody’! 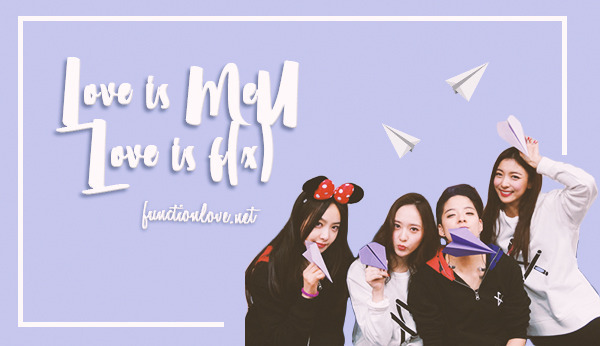 Check out our project for f(x)’s 8th anniversary! You might have noticed a lot of photos on the site not showing up/giving errors. Those photos were uploaded to minus.com, a site which is having issues with their photos at the moment. They haven't said anything about the issue, however, even though It's been reported. I hope they'll fix it, otherwise I don't know what I will do. I don't have all those photos anymore and it would take forever to find and re-upload them all. I hope you all understand. [TRANS] 190420 f(Sulli) = Instagram Update: "I love you🦕❤️"